SLS3 is a company who is focusing mostly at Triathlon. Their product catalog is packed with gear aimed for the serous triathlete. Triathletes has been using compression gear for years so its not surprising that SLS3 are carrying a wide variety of compression gear. RunningSwede has reviewed the updated compression sock FXS. Fit: The FSX come in Left/Right specific socks, for improved fit. The socks are easy to slip on and adjust. Normally compression gear are a bit tricky to put on and get them to fit right but FSX is pretty easy to get right. The sock part is light and and has added target compression in the arch area, which I like. The fit feels secured and the impression is a breathable sock with moister control due to the added air channels . FSX can definitely be used on race day as the sock is thin, light with some extra padding under the ball (not bulky). The sock is also seamless for chafing protection. The compression part feels secure and they have stayed up during tempo, endurance and Interval runs. Compression: FSX offer a gradient compression at 20-30 mgHG wich is pretty standard measurement for today's compression socks. What I like is that you can order these sock by your calf size or shoe size, which gives you more of a reliable compression option. By extra padding in target areas such as Achilles, tendons, calves etc, FSX offers you a nice secure fit during your run that you can trust. The compression is firm and you can feel the extra padding as it add that extra compression fit. I feel I can trust the compression and I don't have to worry about my socks. Overall: FSX is a great option for not just triathletes. FSX offers a great sock with a nice compression part that targets important areas. FSX has past all the test I have done including the quality test. FSX shape and form stays the same and they stays up even after a few rounds in my laundry machine. FSX is a sock that I highly recommend. FSX is easy to slip on and they dont need much adjustments like other brands and you are ready to go. Maybe that this a feature from being a Triathlon brand whit quick changes? 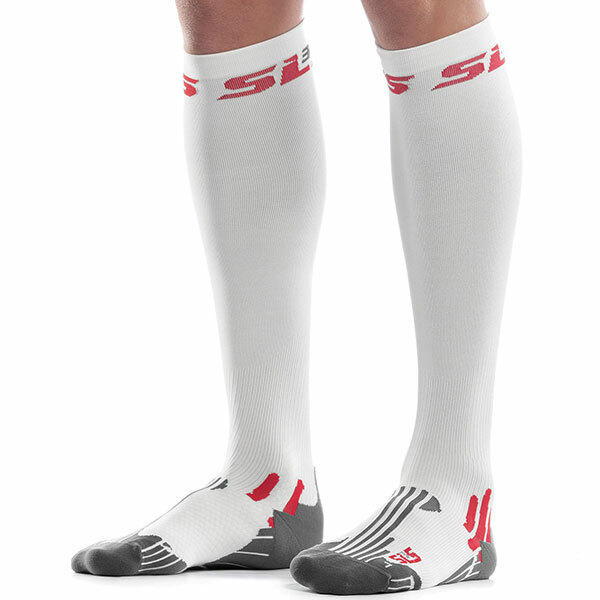 Im sure we will see more runners with SLS3 on their legs this year and not just triathletes! Give Away: We have one pair of sock to give away. 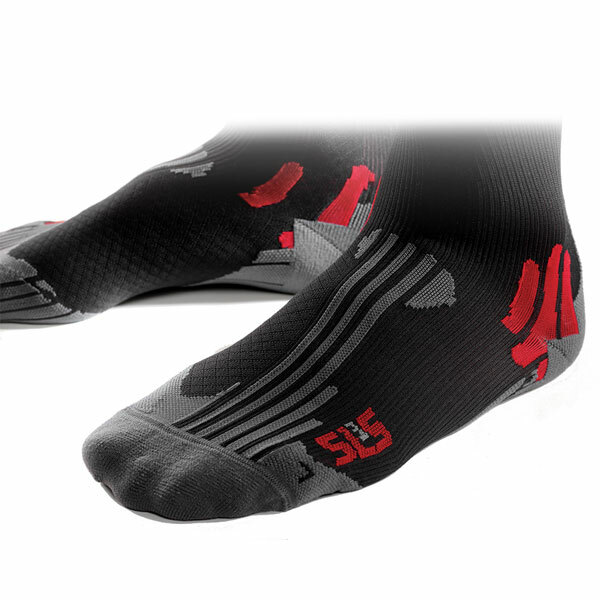 Simply send your sock size and calf size and answer the question: Name one of SLS3 Athletes? Great post! Nice and informative, I really enjoyed reading it and will certainly share this post with my friends . The whole information that you provide is really useful and great and also the collection and facts are absolutely great to see!